Although most people are skeptical, alien life, whether advanced or merely microbial, most likely exists somewhere in the universe. Most scientists agree that this is almost certainly the case. That doesn’t mean that gray aliens with large heads and big eyes are out there abducting people, but it is almost a statistical certainty that some kind of cosmic microbe or “space insect” is going about its business somewhere in the universe. With that in mind, here are 10 reasons why alien life probably does exist. 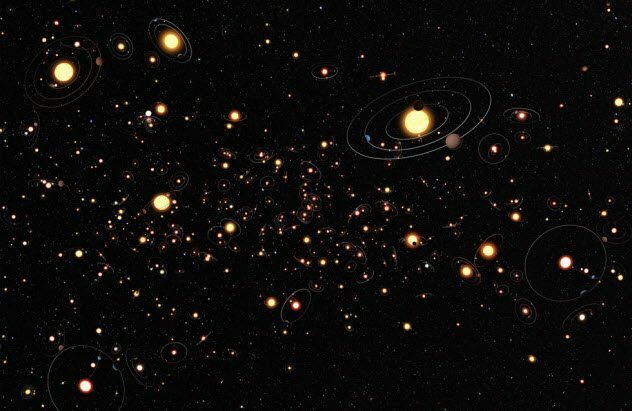 Although actual numbers change all the time due to new discoveries or even the downgrading of a planet to a dwarf planet or moon, it is largely agreed that there are billions of planets, solar systems, and galaxies in the vast reaches of the cosmos. When you consider that space is “never-ending,” so then must the possibilities of other planets be never-ending. In turn, this increases the chance of life existing somewhere in the depths of space. Even if we believe that only 1 percent of these planets harbor life, it is still a huge number of cosmic bodies with life. As is the case here on Earth, each planet is likely to have life in many forms. That is a lot of aliens out there. Of course, until firm proof is offered, even the probability of alien life will be downplayed and dismissed by some. If water is the key to a cosmic body being able to host life as we understand it, then that’s good news for those who feel they will be vindicated in their beliefs one day. Relatively speaking, water is everywhere in the universe, although often in the form of ice. Not every time, however. There are many moons—within our own solar system, to boot—that have almost definite signs of liquid water. Aside from differing views on whether liquid water is present on Mars, several moons of the gas giants Jupiter and Saturn show signs of possible liquid water. 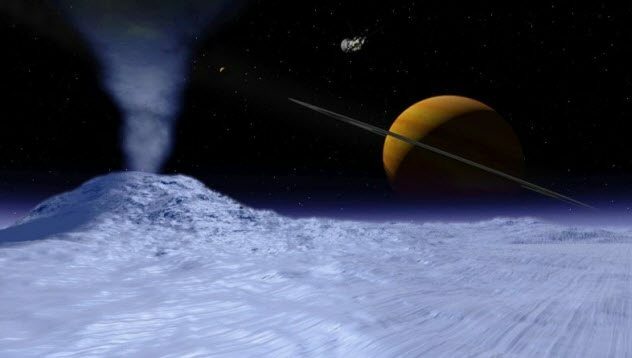 Perhaps most notably, one of Saturn’s moons, Enceladus, appears to shoot huge jet streams of water vapor and ice particles into outer space from cracks in the icy surface. This also suggests significant geological activity that could provide the right conditions for life. 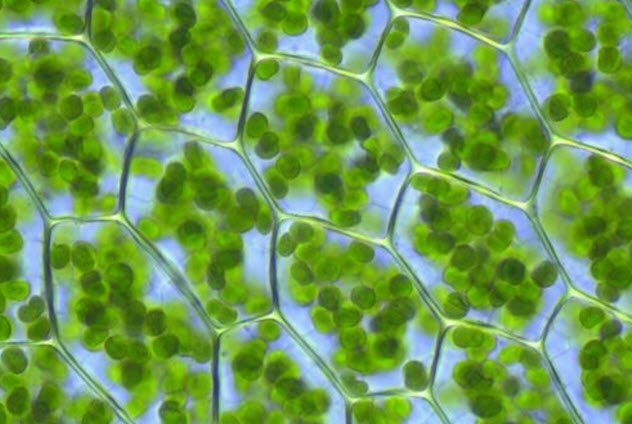 For the most part, mainstream science concentrates on locating life that requires the same conditions and building blocks as Earth’s life-forms. However, it is possible that life could exist on another planet that requires a completely different set of conditions and would truly be “alien” to us. Again, the possibilities are endless, but perhaps there is a being that resides in liquid or gas form? Or, if a given planet has an atmosphere comprised of hydrogen or nitrogen, for example, might its life-forms primarily be based upon these elements? Or perhaps one of these elements is abundant in liquid form, and so it takes the place in alien life-forms of the water in our bodies. This theory is supported in part by the increasing number of living organisms (known as extremophiles) that thrive in otherwise hostile conditions on Earth. It is not that much of a stretch of the imagination to believe that a similar organism might exist in the freezing conditions of Mars or even the hellish inferno that is Venus. In short, we may not have found alien life yet because we may not know what we are looking for. Just to take it a thought further: Alien life could even exist in a form that is undetectable to us in terms of what our eyes and ears can see and hear. It really could be a case of we don’t know that we don’t know, but we don’t know! Yet! Again in relative terms, life on Earth—particularly human life—has sprung out of nowhere quite recently. According to some researchers, this shows that such an event is not simply bizarre luck under specific one-time-only conditions. Instead, it will likely be replicated throughout space. In short, our existence is nothing special, just a standard reaction to a planet’s development. Again, many have suggested that perhaps life did exist on Mars long ago when it was believed to have had an atmosphere and liquid water like Earth does. Similar assertions have been made about Venus given that its terrain and size are similar to that of Earth. 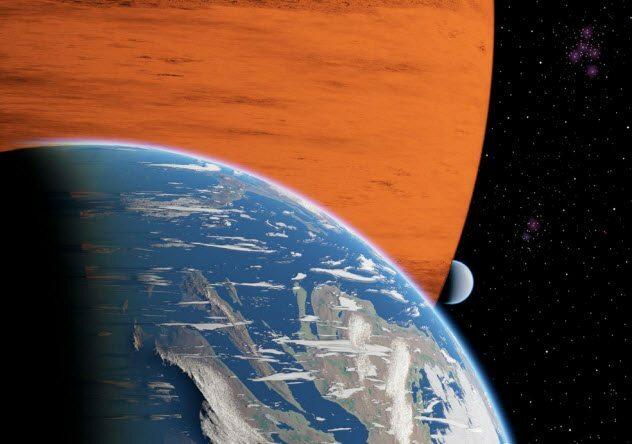 Perhaps life did exist on Venus until some event created a “greenhouse effect,” raising the temperatures and turning it into a lifeless cosmic body. When you break down the molecular structure of Earth’s people, we are all made of the same molecules as the stars—star children comprised of stardust, so to speak. The stars in our universe die and form again through a continuing series of stellar explosions called supernovae. The clouds of gas and dust involved in the formation of new stars contain organic molecules, the chemical building blocks of life. These molecules are transplanted to the comets, asteroids, planets, and moons that eventually form around the stars. Although scientists had theorized that comets crashed into Earth and transferred these building blocks of life, they didn’t know where the process had begun. Until now. Data from the Atacama Large Millimeter/submillimeter Array (ALMA), the most powerful collection of radio telescopes in the world, may have given us the answer. 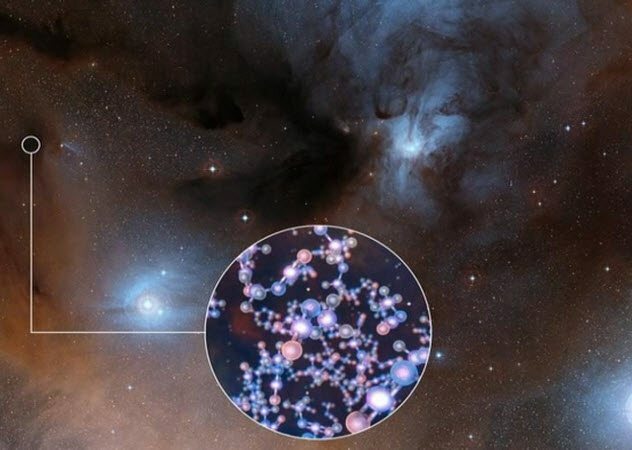 ALMA found the chemical fingerprints of life in the interstellar gas around newly evolving stars in the constellation Ophiuchus, which is 400 light-years from Earth. “This family of organic molecules is involved in the synthesis of peptides and amino acids, which, in the form of proteins, are the biological basis for life as we know it,” explained Audrey Coutens at University College London. Scientists believe that ALMA’s findings are similar to how life in our solar system began. If that’s true, then the formation of other new stars may have created alien life-forms elsewhere in the universe. Many skeptics of theories of life being found elsewhere in the universe often state that Earth is simply unique—a “one-off” in the depths of space. Some people believe that is correct but not for the same reasons. Given that our solar system appears to be barren of life (especially intelligent life) except for Earth, which is a weird anomaly, perhaps this is the very uniqueness of our part of the universe. Looking at the ever-increasing discoveries of planets—many of which sit in so-called “Goldilocks Zones”—perhaps other galaxies and solar systems are thriving with life while our own is unusual in its emptiness. Perhaps this is why we have not “discovered” aliens. Maybe from their point of view, they simply don’t know we are here and view our solar system as a dead one of little interest to them. Or perhaps, like us, they have reason to believe that there might be life on that strange blue planet, but they simply don’t have the means, knowledge, or technology to come and find out? At least, not yet. It had been theorized by many fringe researchers that alien life could arrive on Earth (or any planet) by hitching a ride on the back of an asteroid, meteoroid, or comet. Those wild theories were proven correct in the later years of the 20th century with key discoveries of such cosmic bodies. 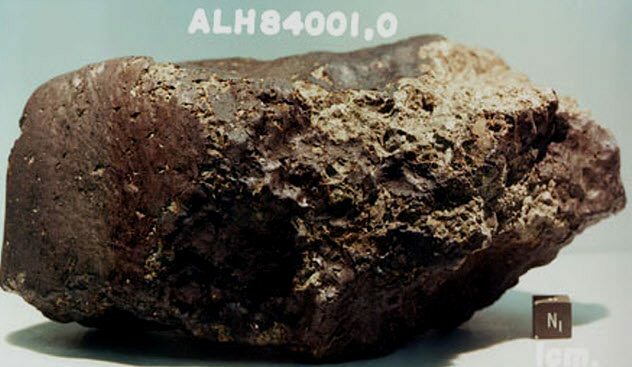 Most notably, a meteorite discovered in Antarctica in 1984 and later named ALH84001 after its discoverer, Allan Hills, suggested that life did exist on Mars. 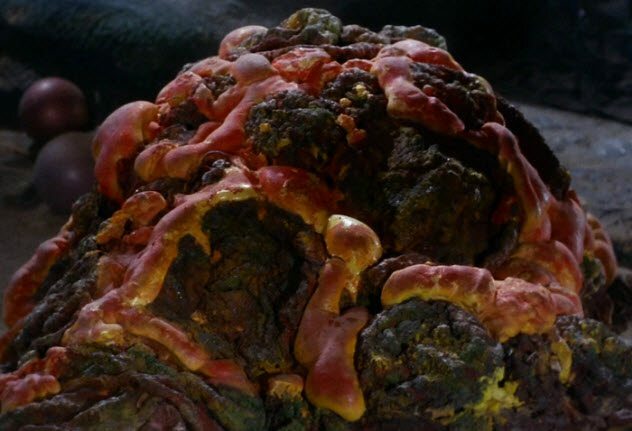 In 1996, ALH84001 was found to have microbial life-forms embedded deep within the rock. It was the best proof yet that life—albeit only an organism or basic life-form—had at one time existed on the red planet. Might that mean life still exists there today? Might it have progressed or advanced since then? As an interesting side note, there could be alien microbes all over given the number of small comets and asteroids that have landed on our planet. The largest-known meteoroid explosion in modern times is the Tunguska event in 1908. Perhaps the land in that vicinity might have revealed some interesting finds if it had been explored using modern technology and knowledge. Of course, it is not just planets that could host life. Many moons exhibit signs of possible life, while others might be colonized if we or alien beings develop the know-how to do so. As we discussed earlier, many moons in our solar system have already presented strong indications of geological activity, atmospheres, and even the presence of liquid water. As we push ever onward into space, we may indeed find that other moons throughout the cosmos contain more life than their host planets. 2 Is The Evidence In Our Own Past? According to those who have delved into the ancient astronaut theory, evidence that alien life exists is right there for all of us to see in the many ancient writings, scriptures, and legends of our past. 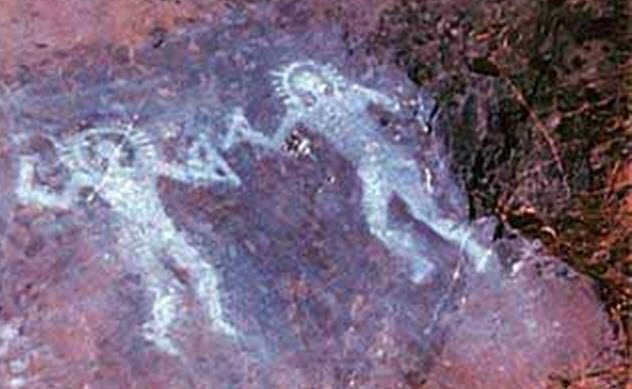 As well as the many writings that appear to allude to or bluntly talk about the intervention of extraterrestrial beings, a big thrust of the ancient astronaut theory revolves around unexplained periods in human evolution. This is especially true of the missing link that saw humans develop in terms of brain power and problem-solving skills almost overnight (relatively speaking). If there is any truth to the notion that alien beings had an influence on human history, this would do more than answer the question of whether alien life exists. 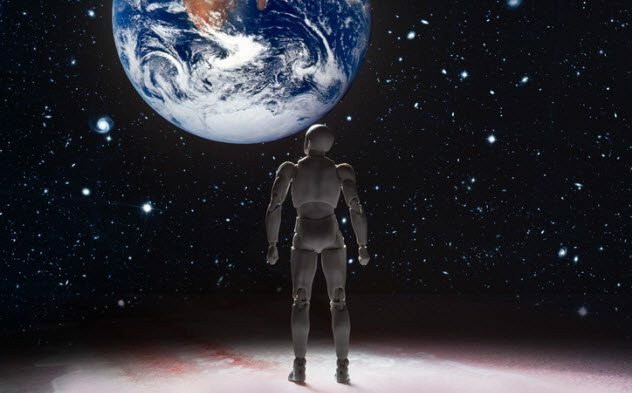 It would suggest a much closer relationship with our cosmic cousins than many would think even remotely possible as well as the need to reevaluate what we know of our own collective past. Ultimately, perhaps the best sign that alien life exists and has been visiting us for many years is the absolute plethora of reported sightings, landings, and even alien abductions that continue to this day. These witnesses come from across the spectrum of humanity, from the obvious fraudsters looking for fame, fortune, or both to those who quite clearly have a lot to lose by stepping forward and offering what they know (or at least think they know). Again, if we were to agree that only a small percentage of the recorded and documented reports are accurate, that would still leave thousands of examples of alien life, which in most other fields would count as overwhelming evidence. When you factor in official documentation from governments around the world—as well as the other nine points on our list—it is easy to see why it is probable that alien life really is out there. 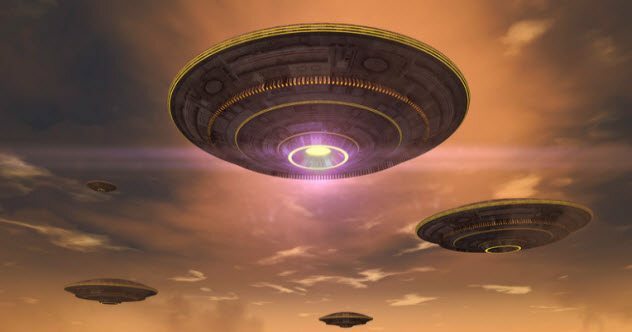 Read more fascinating stories about alien life on Top 10 Likely Places We Could Find Aliens and 10 Government Officials Who Admitted The Existence Of Aliens.